Japan quality at a good price! 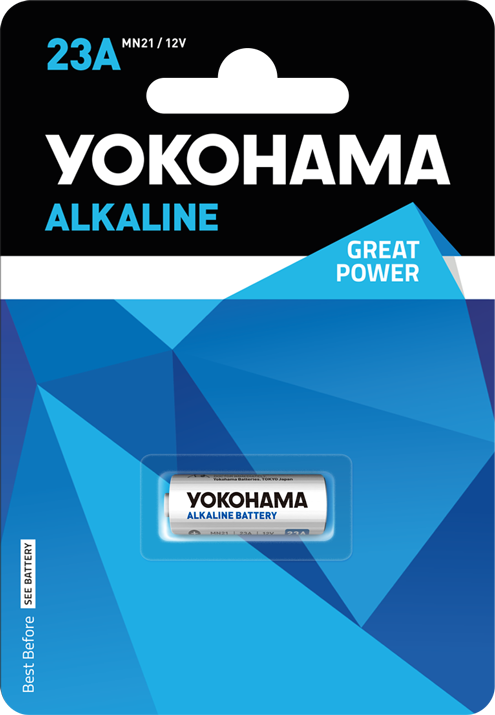 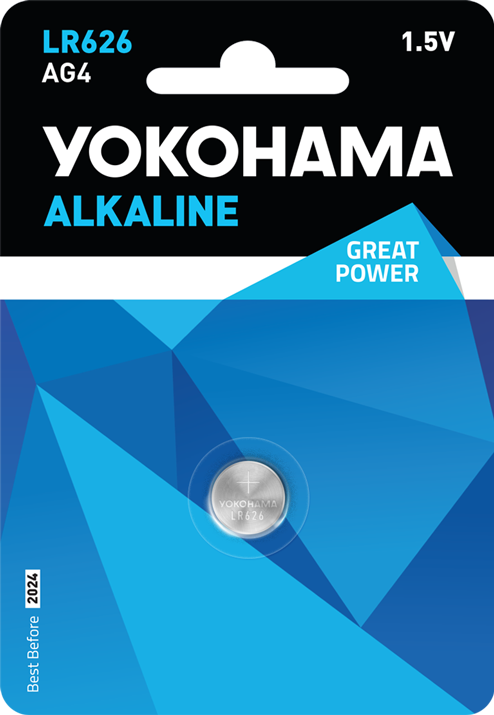 A special YOKOHAMA LR626 (AG4) size alkaline battery made with Japanese precision. It has a longer life, a wide range of operating temperatures and is leak-resistant.